This summer’s total solar eclipse in Oregon came with a price tag. The Oregon Military Department is requesting an extra $260,000 to pay for the costs of managing crowds during the August 21 event. 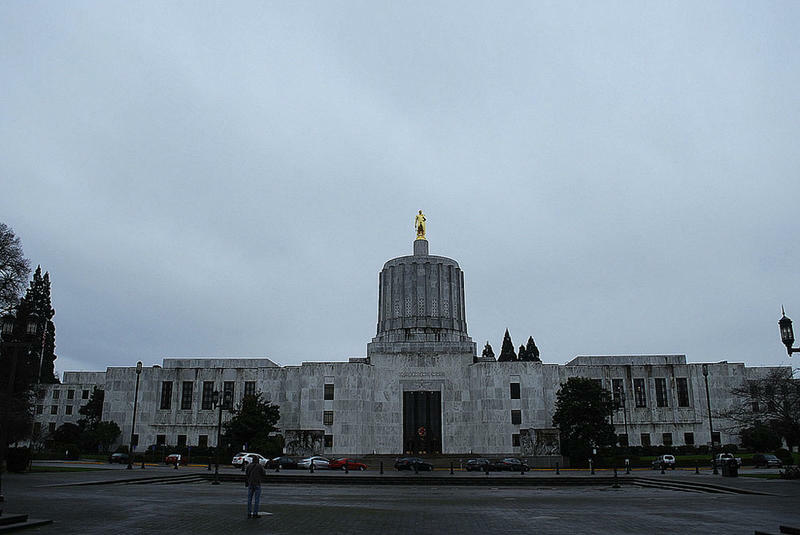 Oregon lawmakers are returning to the Capitol Monday for a three-day flurry of meetings. It’s the first round of “Legislative Days” since the 2017 session adjourned in July. The solar eclipse is in the books, but the scientific analysis goes on. 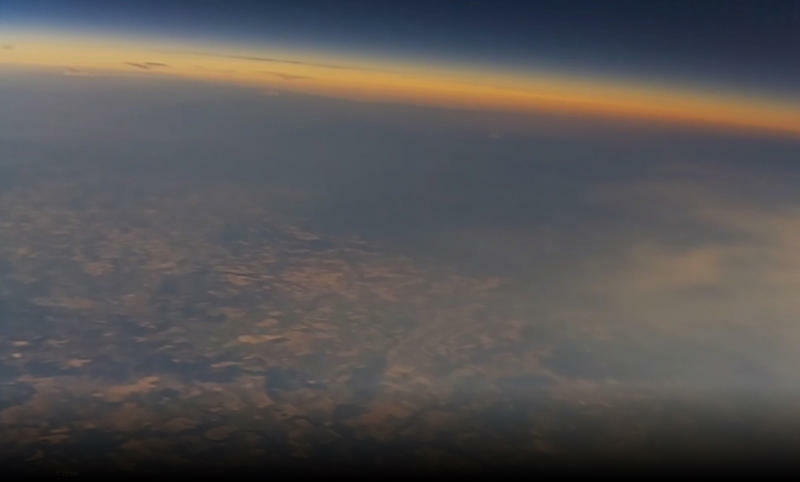 Teams of high school and college students scrambled Monday afternoon to locate and recover cameras and experimental payloads they launched to the edge of space during the eclipse. 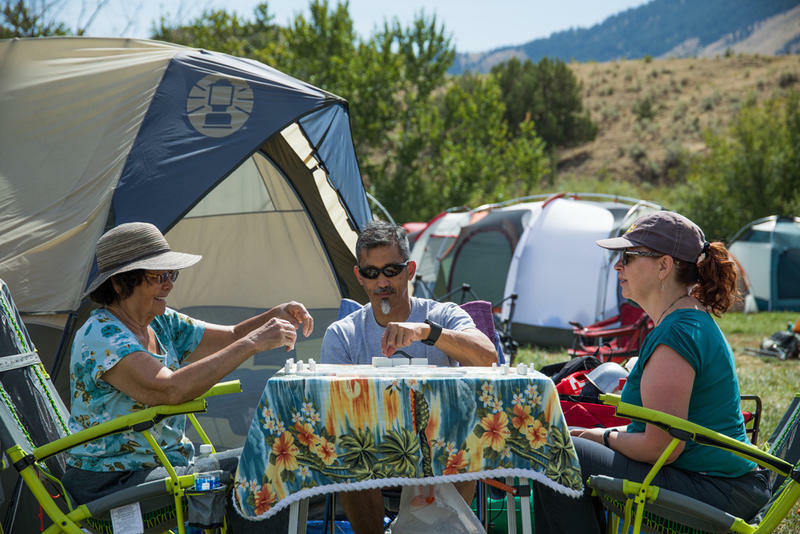 Eclipse revelers whooped and hollered as the sun went black at a major encampment in the remote town of Durkee on the Burnt River Ranch in eastern Oregon. As the sun slipped more and more behind the moon, the revelers whooped and screamed. A black shadow zoomed across the deep valley and people exclaimed as they took off their glasses. 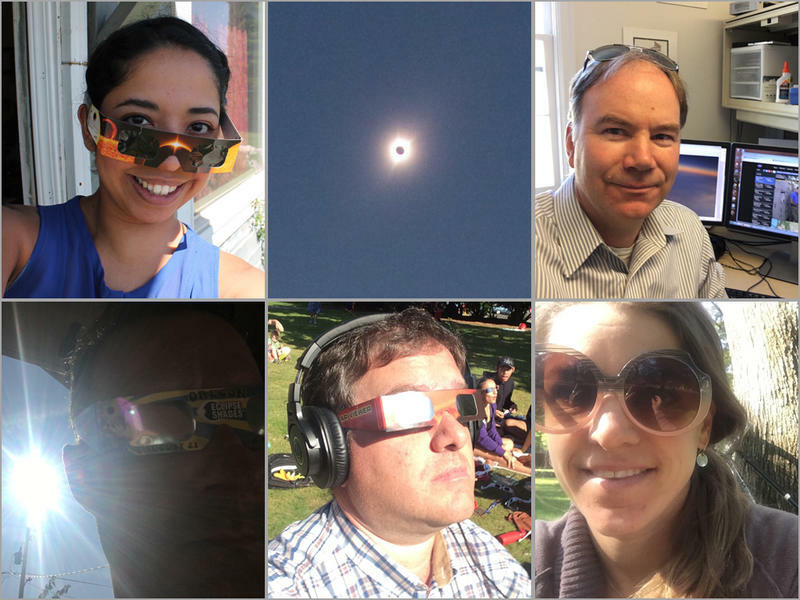 Whether in the path of totality or not, the solar eclipse brought a memorable experience to our reporters across the Northwest. 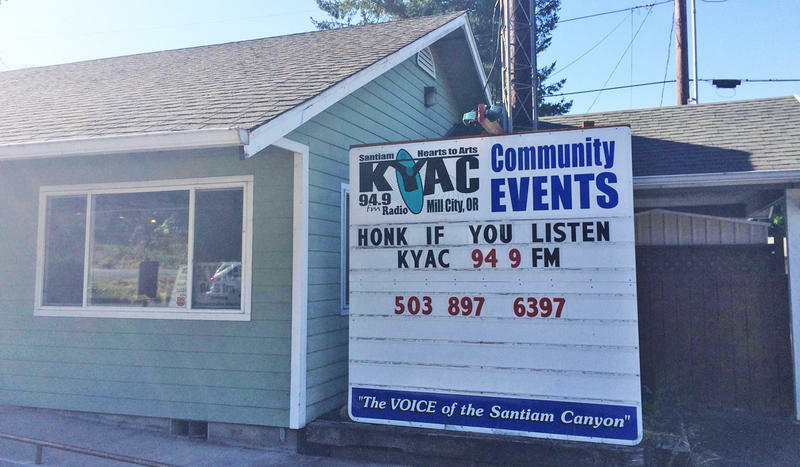 They sent us their audio postcards from Olympia, Spokane and Prosser, Washington, and Portland and Durkee, Oregon. 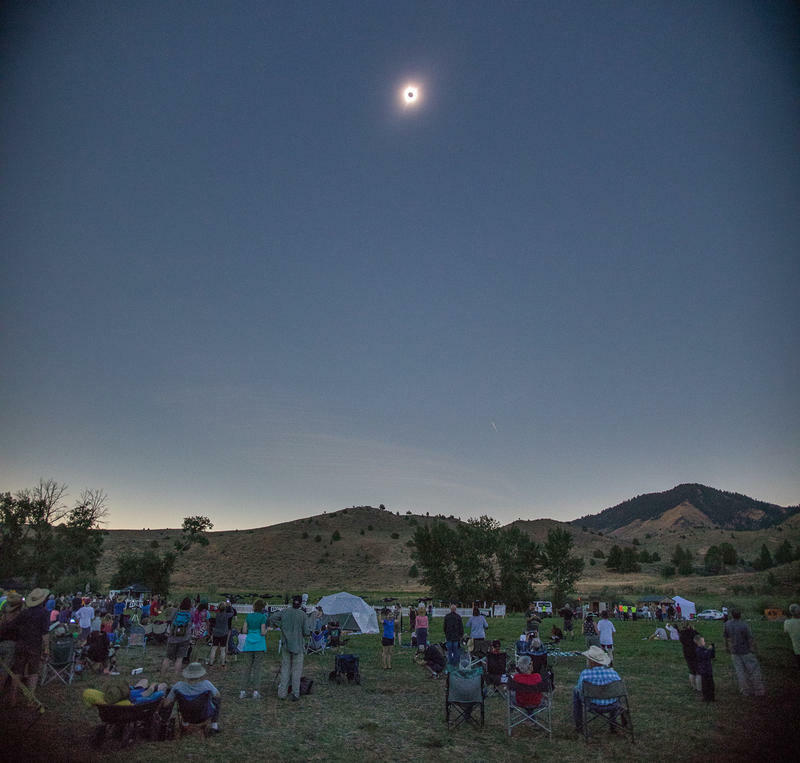 Up to 1 millions visitors have flocked to Oregon to watch the first total solar eclipse viewable from the contiguous United States in 38 years. 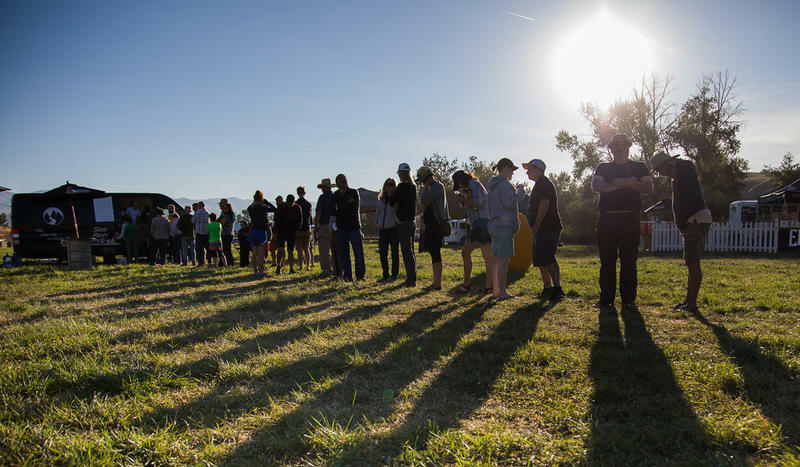 Hundreds of eclipse revelers from all over the nation have flocked to a remote ranch outside of Durkee in eastern Oregon. They’re camping in yurts, tents and RVs. 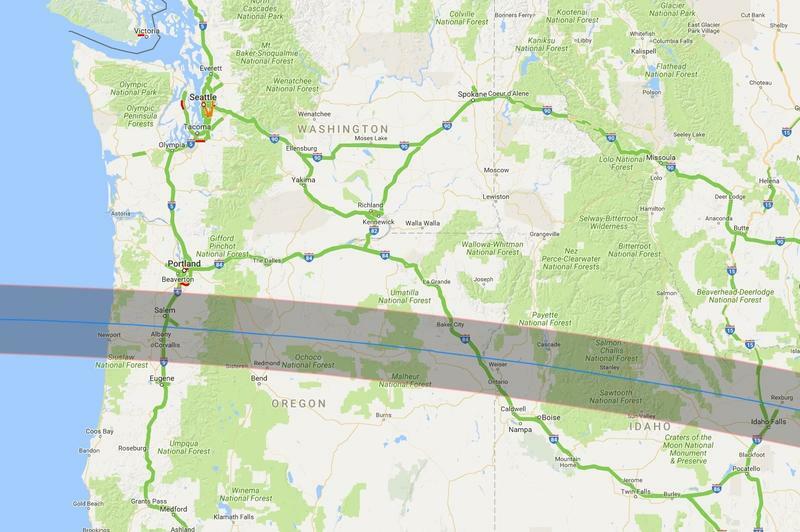 The Washington State Department of Transportation will activate its emergency operations center on Monday morning in case solar eclipse traffic turns horrible. 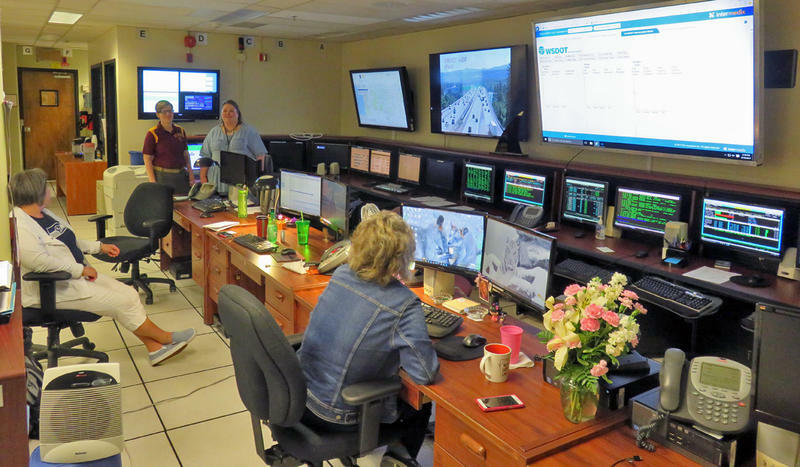 In Oregon, state and county emergency coordination centers were activated on Thursday. 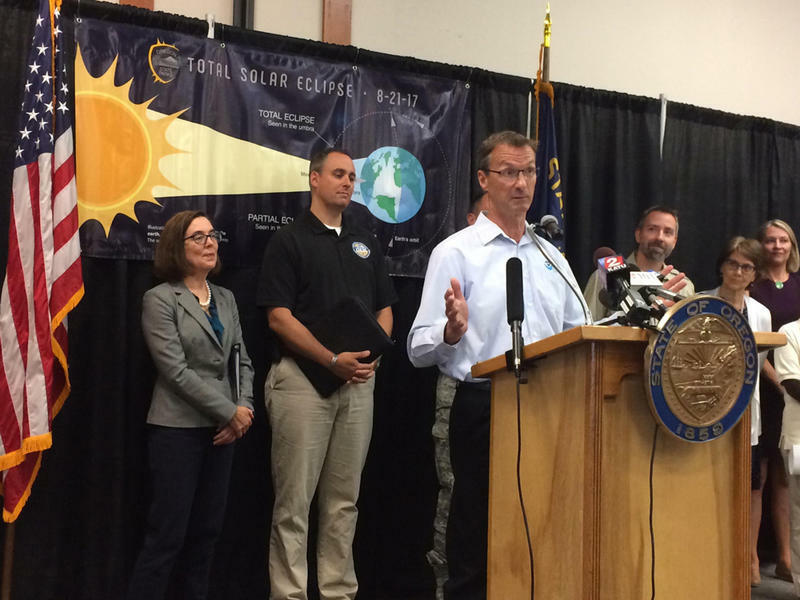 Businesses across Oregon are reaping the benefits of the throngs of tourists descending on the state for the solar eclipse. But one tiny radio station in the path of totality will benefit from the eclipse in an unexpected way. Miss out on eclipse glasses? If so, there’s still plenty of time for a homemade science project. 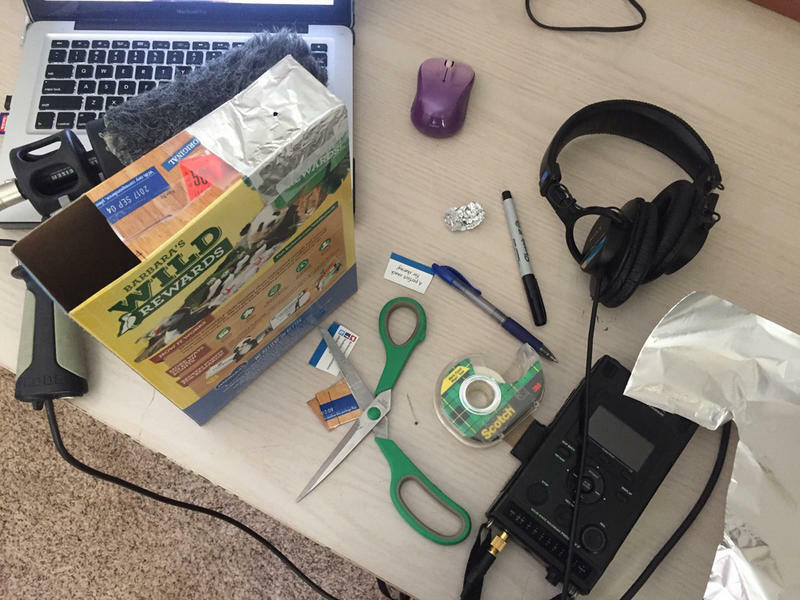 All you need to make a pinhole projector is a cereal box, a pin, a pair of scissors, some aluminum foil, and a roll of tape. Cell phone towers in Oregon’s path of totality are expected to overload. That’s because of selfies-with-the-sun that thousands of visitors might try to upload. 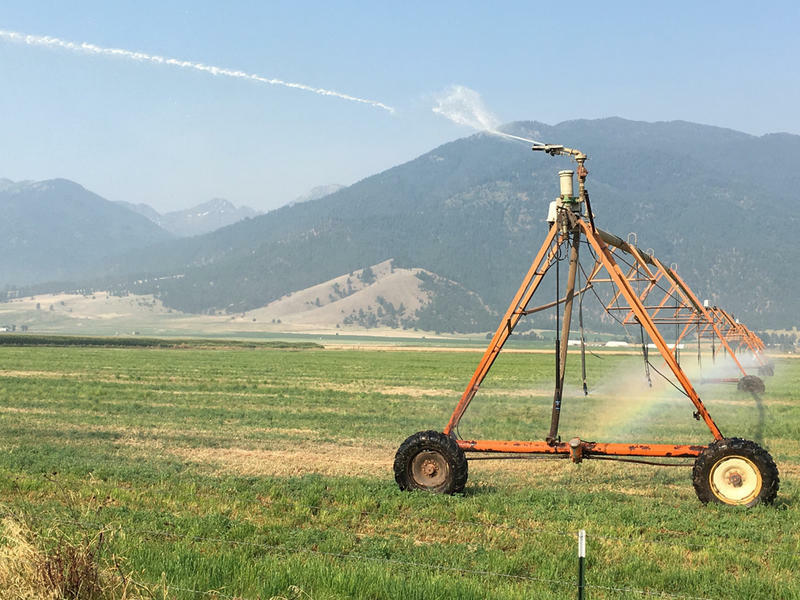 But there’s an unexpected consequence of cell coverage going down: farm irrigation circles could go dry. If You Build An Eclipse Camp Will They Really Come? 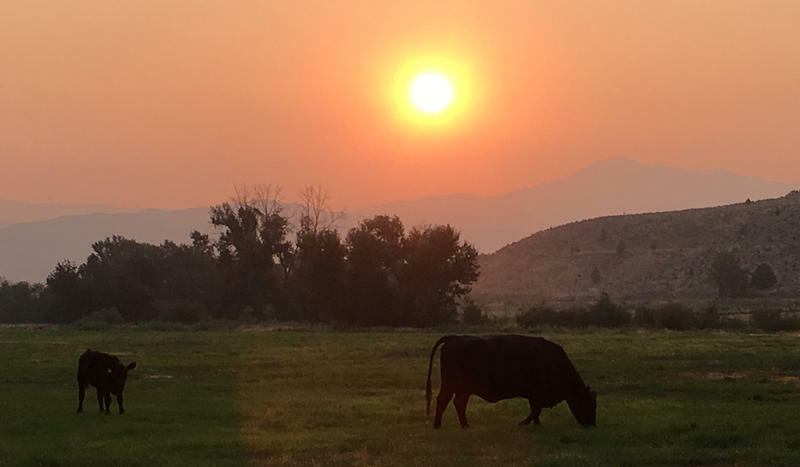 Ranchers in eastern Oregon are trying to cash in on eclipse visitors by opening their spreads to campers. Some have already signed on hundreds of visitors while others are hoping for a rush of last-minute eclipse-ers. A million people may flock to Oregon over the coming week to view the total eclipse of the sun. State officials said Tuesday that they're as prepared as they can possibly be. 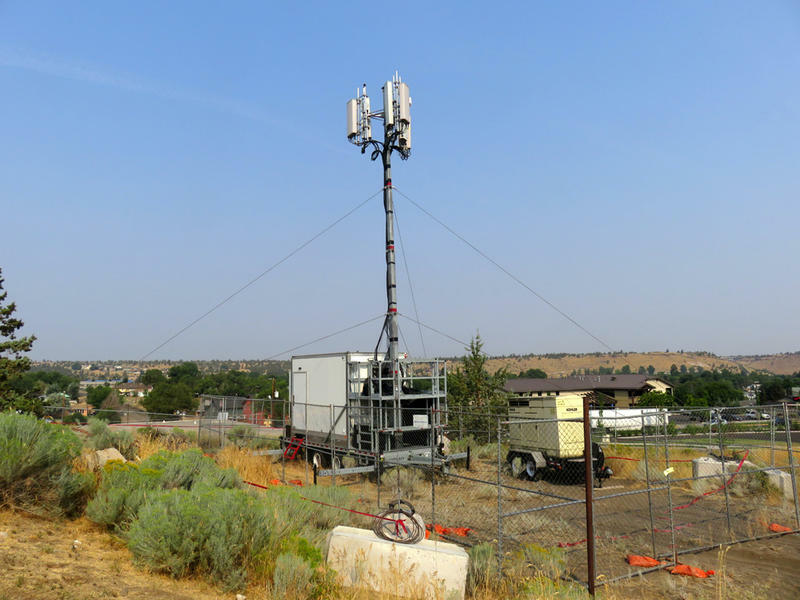 With hordes of eclipse chasers expected to pull out their phones to share the memorable experience next week, wireless carriers are deploying temporary mobile cell towers in Oregon and Idaho to boost capacity in the path of the solar eclipse. The clock is ticking. We're just days away from the total solar eclipse on Monday, August 21. But we'll learn sooner than that whether huge crowds cause traffic gridlock in the eclipse's path. One central Oregon city is not taking any chances. The Great American Eclipse is just 10 days away. Some are calling the celestial event the solar eclipse of the century. 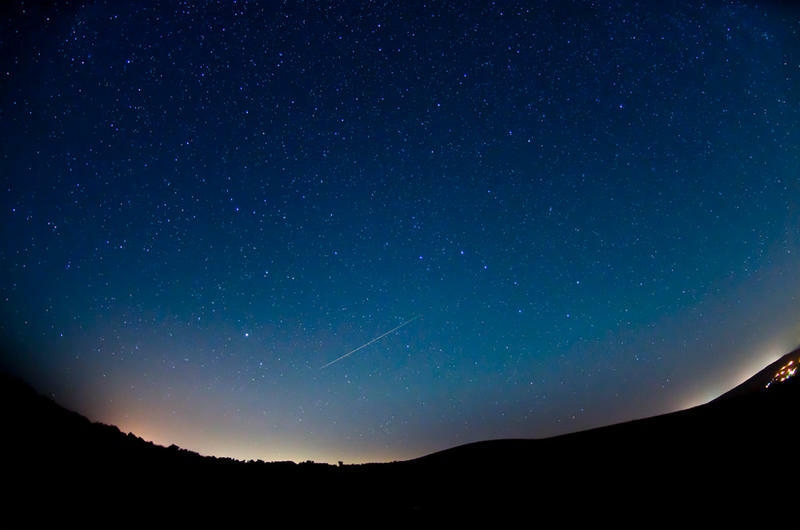 But a smaller, annual event, the Perseids Meteor Shower will be a warm-up for astronomy enthusiasts. The peak viewing period is this weekend. 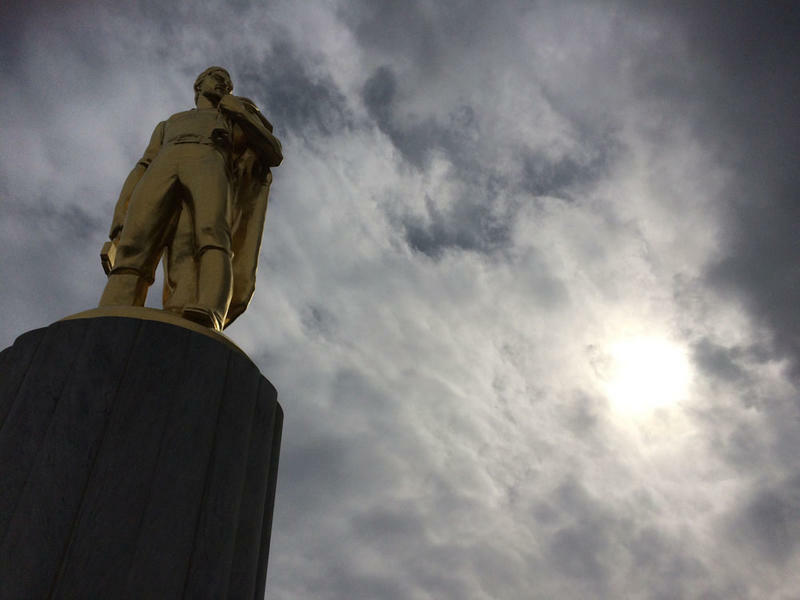 Oregon's capital city and the surrounding countryside are expected to be among the top destinations for eclipse watchers in Oregon. 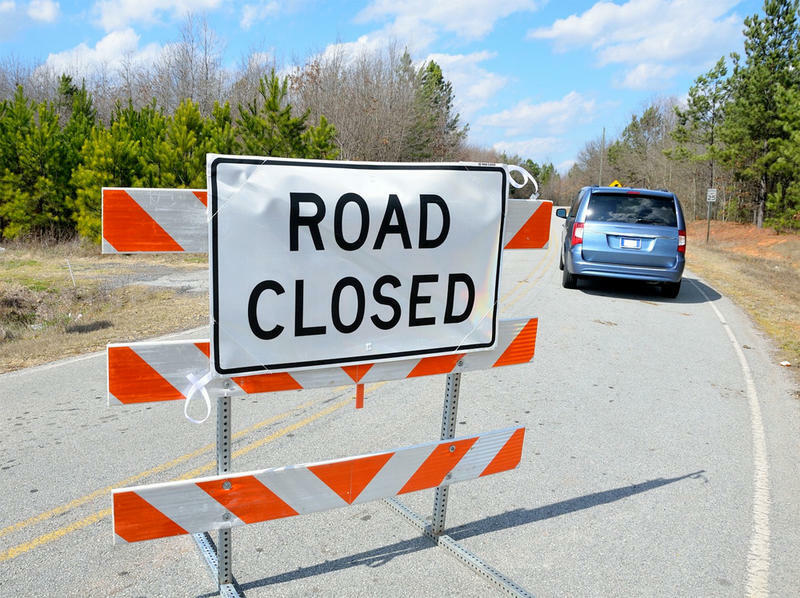 The expected influx of visitors has led local officials to beef up their emergency services for the event. 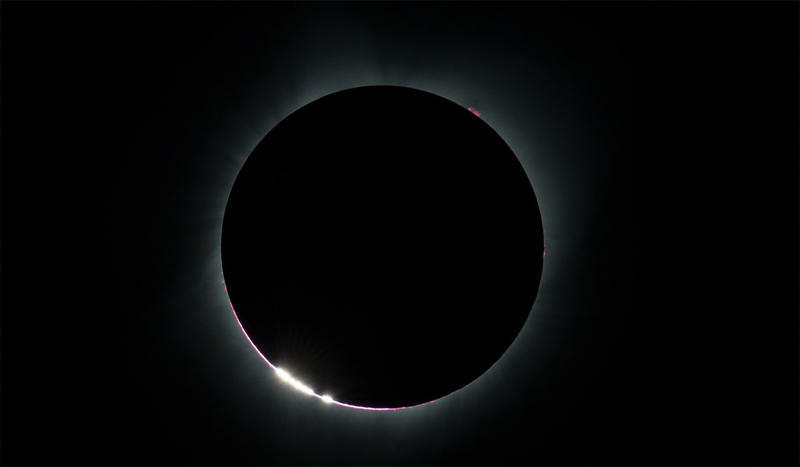 This month's total solar eclipse might be the most-studied disappearance of the sun ever, thanks in part to legions of citizen scientists from the Northwest and beyond. 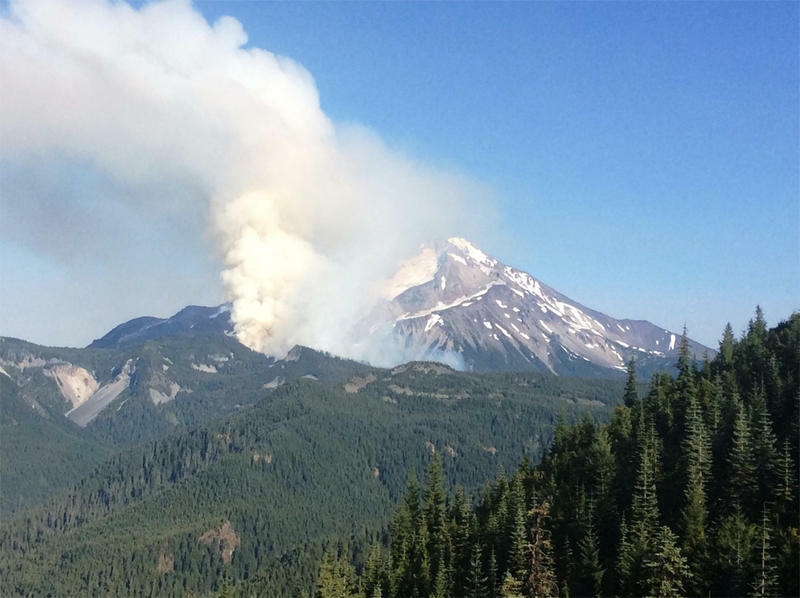 A state of emergency, excessive heat and an extended period of dry weather are unlikely to pair well with an influx of up to 1.5 million visitors in Oregon in two weeks. The state of Oregon forecasts up to 1 million people may pour in to watch the total solar eclipse on August 21. 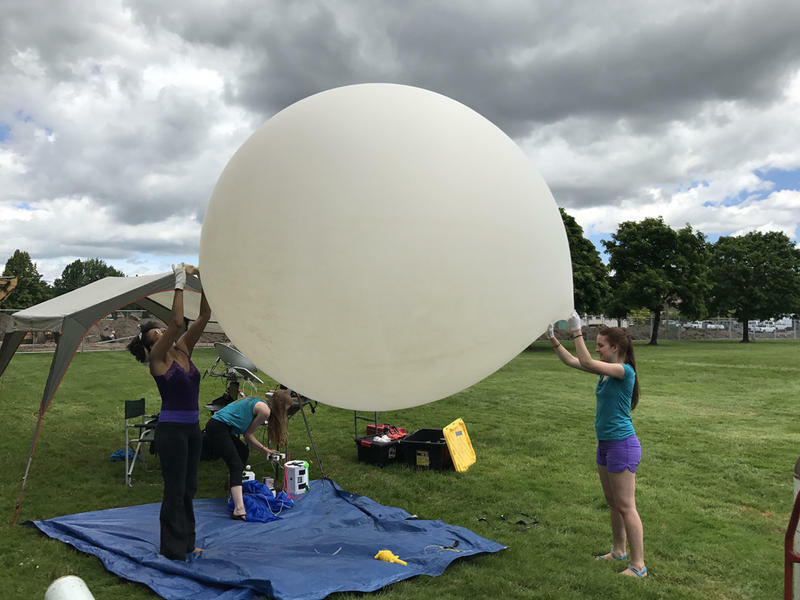 Emergency planners in central and eastern Oregon are hoping eclipse chasers will fill out a short online survey to help them staff up appropriately. On August 21, the moon will block the sun causing a giant shadow in the Northwest. 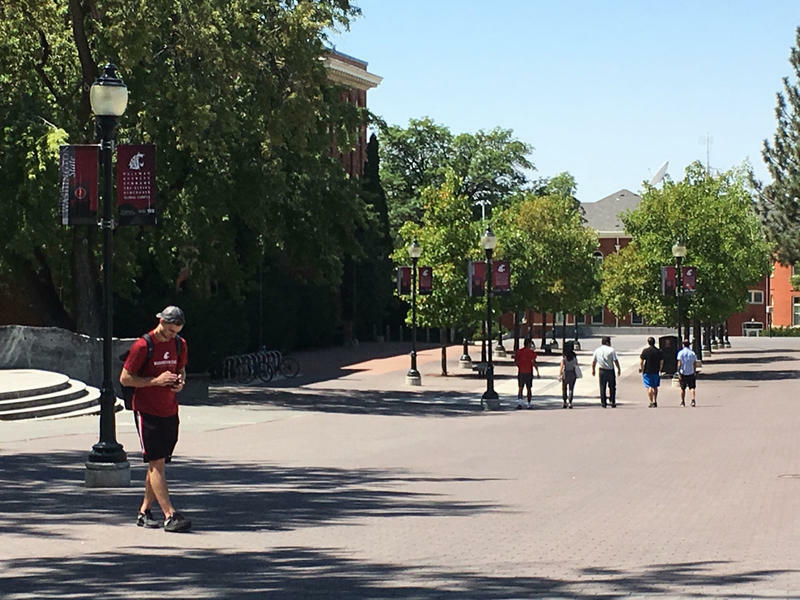 But the day of the much-anticipated total solar eclipse is also the first day of fall semester for Washington State University Cougars. The final scramble is on to see the total eclipse on Aug. 21 in the Northwest. Most hotels and campgrounds in the path of totality are booked. But for those willing to do some research, or pay handsomely, there are still eclipse adventures to be had. 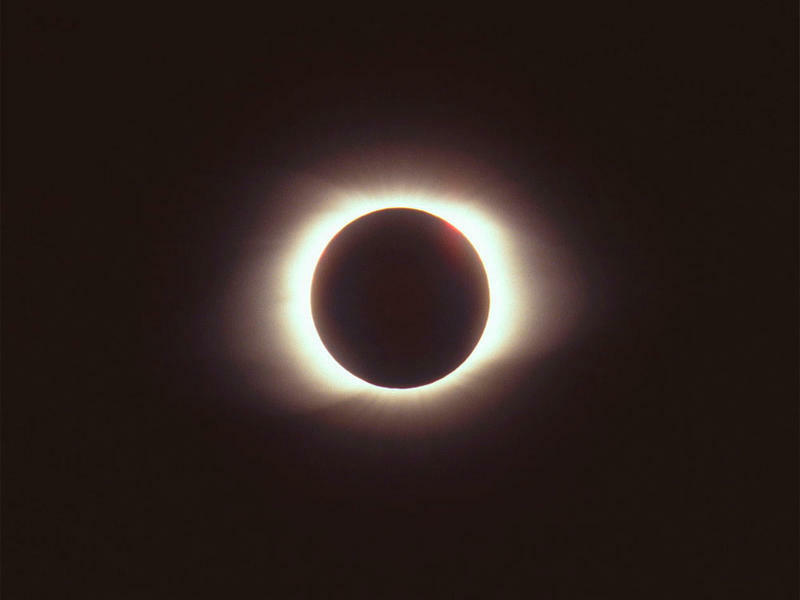 A rare total eclipse of the sun will cross the U.S. on the morning of August 21, 2017. It starts on the Oregon coast and then sweeps east. In Oregon, all of the reservable public campsites and most hotels in the so-called "path of totality" were booked up long ago. 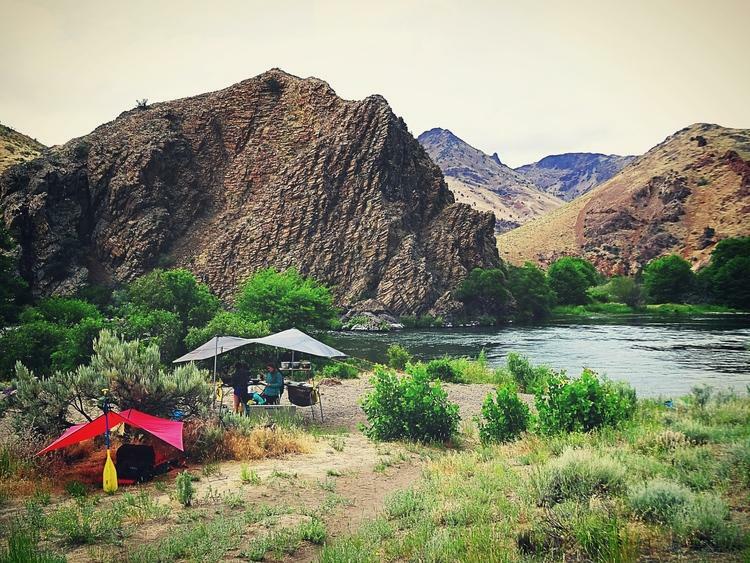 Many Oregon motels are sold out and reservable campsites are going fast for an event that doesn't happen until the second half of next year. If you don't want to miss a total solar eclipse, mark August 21, 2017 on your calendar.